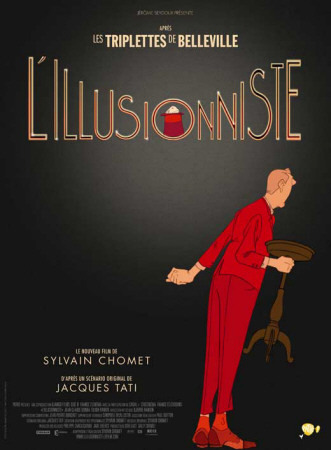 One of the three nominees this year for ‘Best Animated Feature’ at the Academy Awards, Sylvain Chomet’s L’Illusionniste is a near-silent film, partially based on filmmaker Jacques Tati. Funny, heartfelt as well as heartbreaking, this practically dialog-free film features both the best animation and one of the best scores (also by Chomet) in recent years. Not the most entertaining film ever, but not exactly boring. Just quiet and contemplative and exquisitely stripped-down.